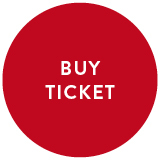 This event is the biggest wine festival in the capital focusing on authentic wines from the Central Europe region. The fifth season of this event will take place in beautiful premises of the New Town Hall at Charles Square in Prague on Friday, May 18th (1:00PM – 8:00PM) and on Saturday, May 19th (11:00AM– 6:00PM). 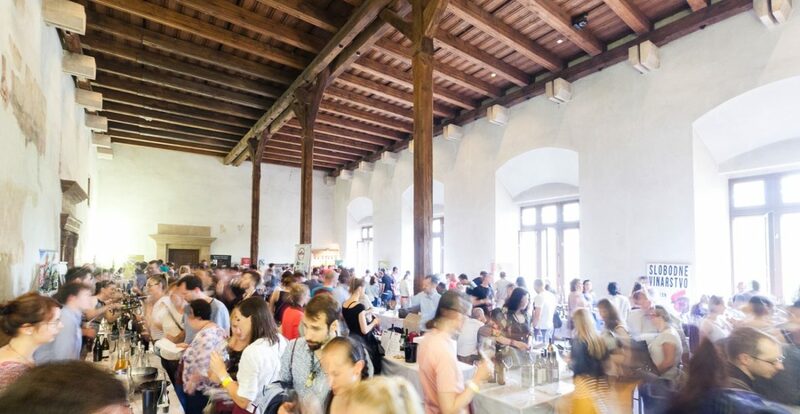 There will be more than sixty winemakers coming to the Prague Drinks Wine festival, mainly from family owned wineries from the Habsburg Monarchy region and many other guests from other regions as well. You can look forward to winemakers from Austria, Slovakia, Hungary, Slovenia, Italy and France.